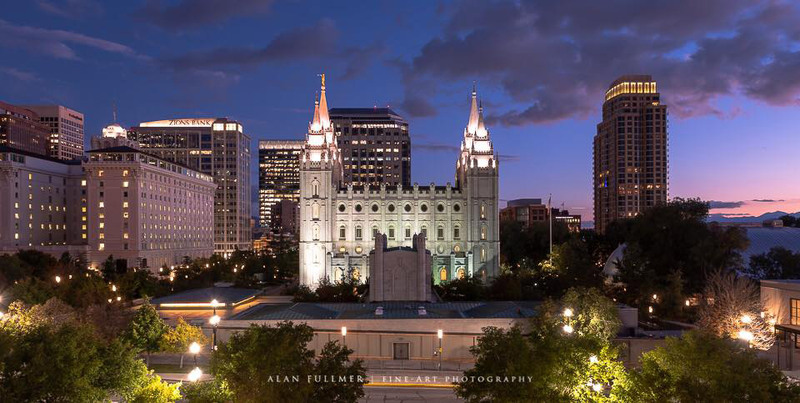 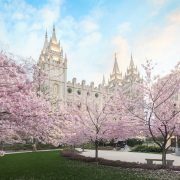 What a wonderful and inspiring General Conference we had last week! 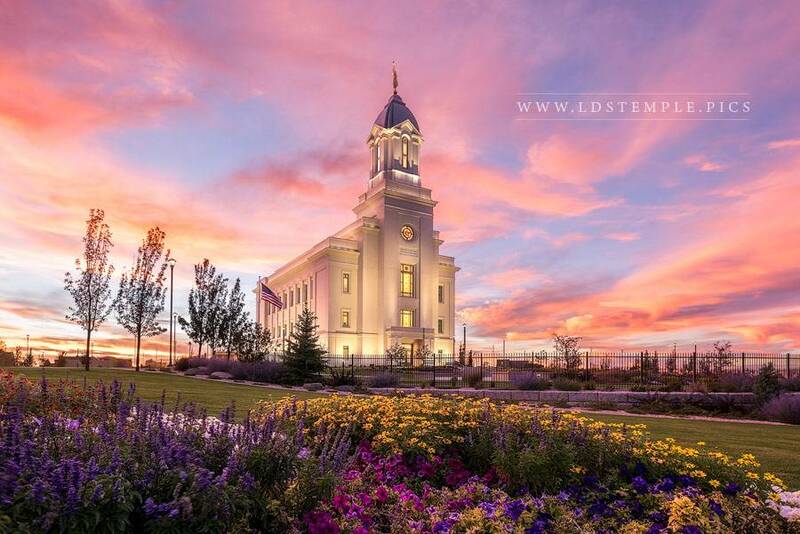 It was one to remember, with some big announcements made! 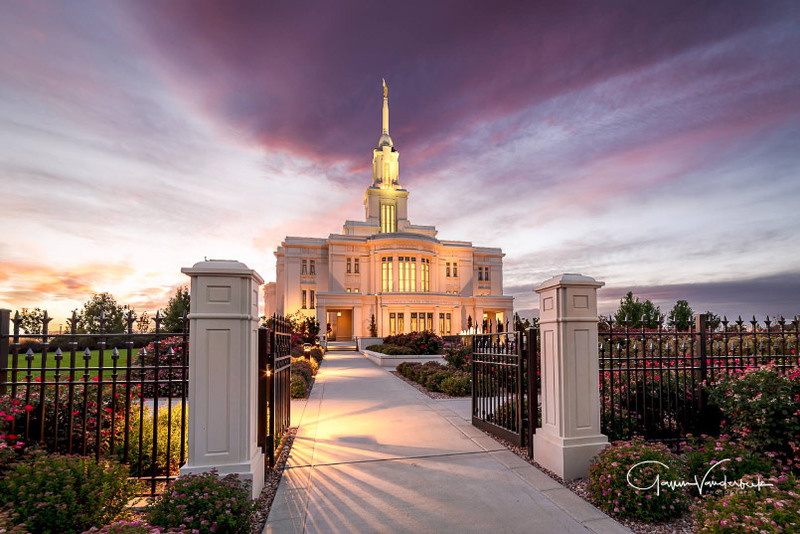 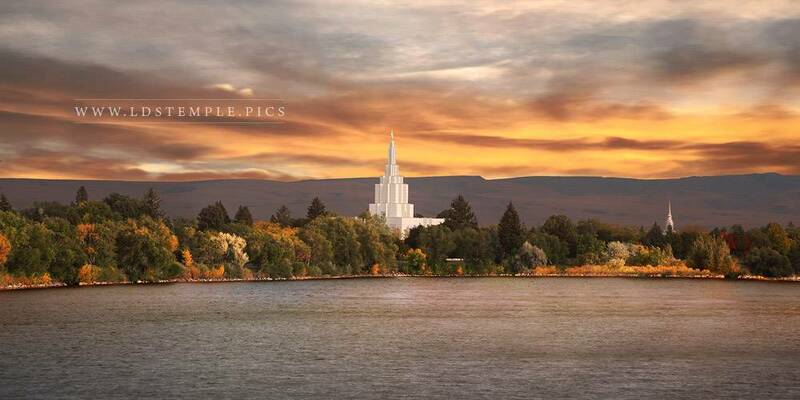 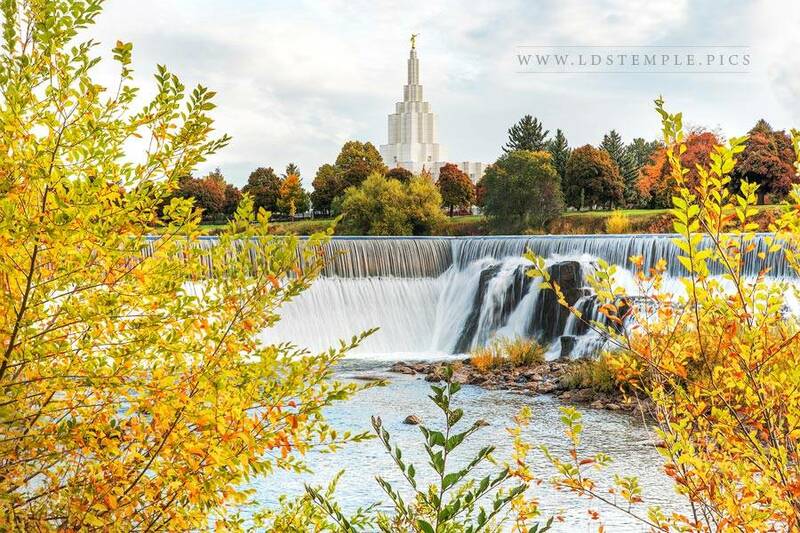 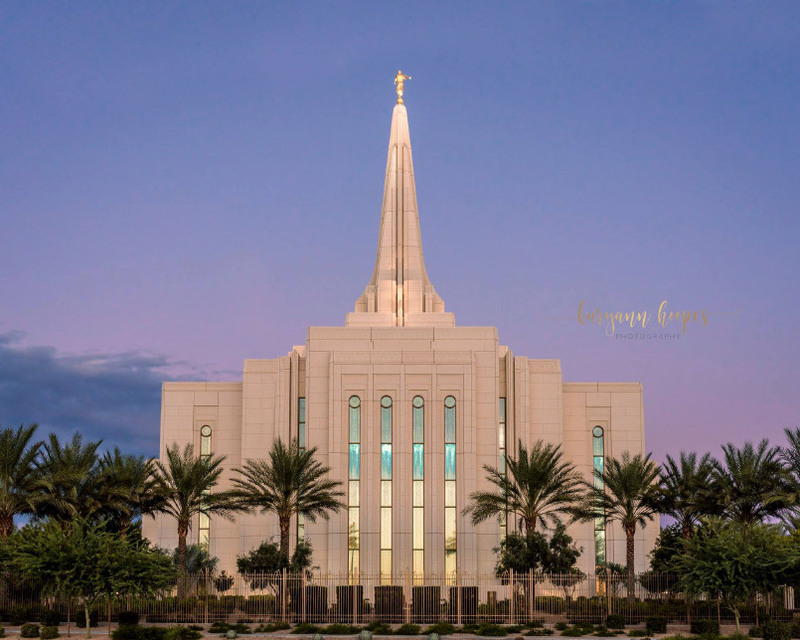 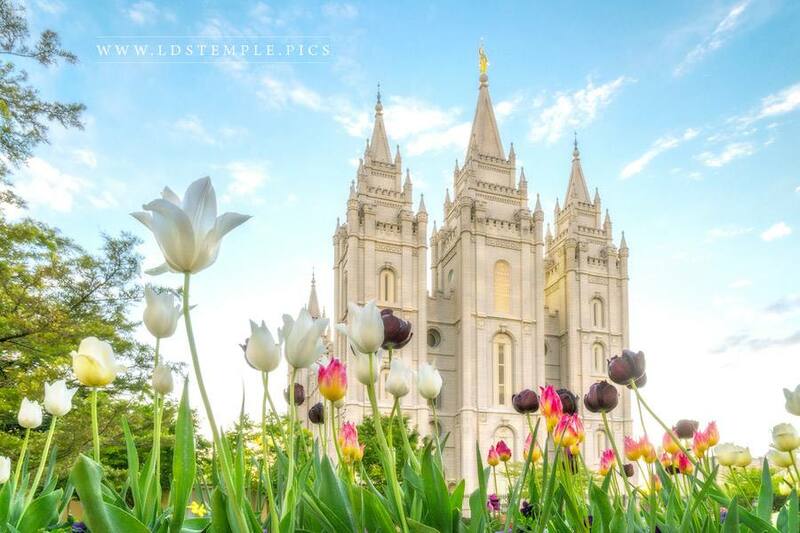 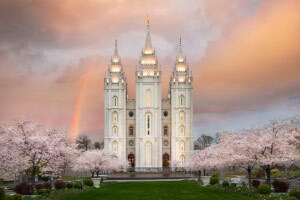 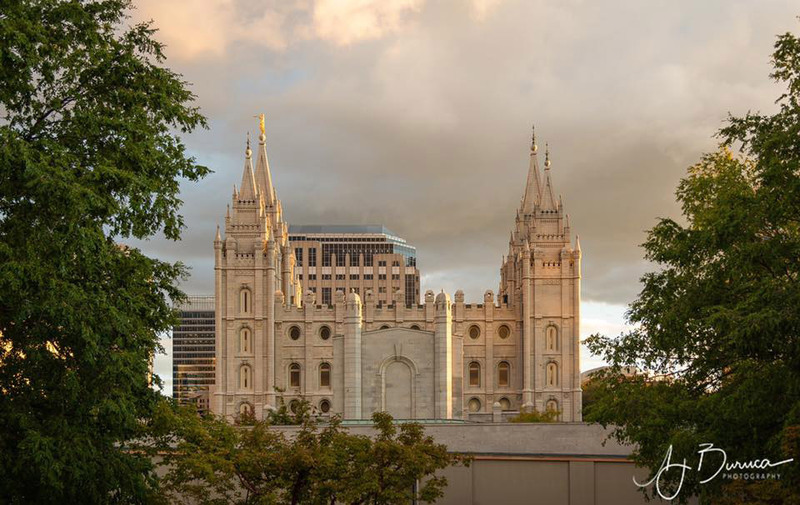 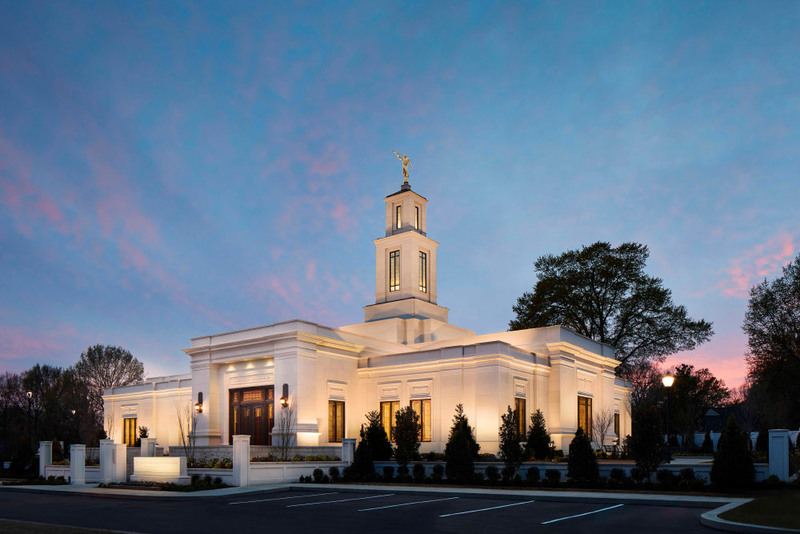 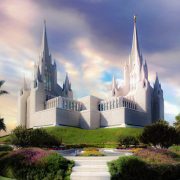 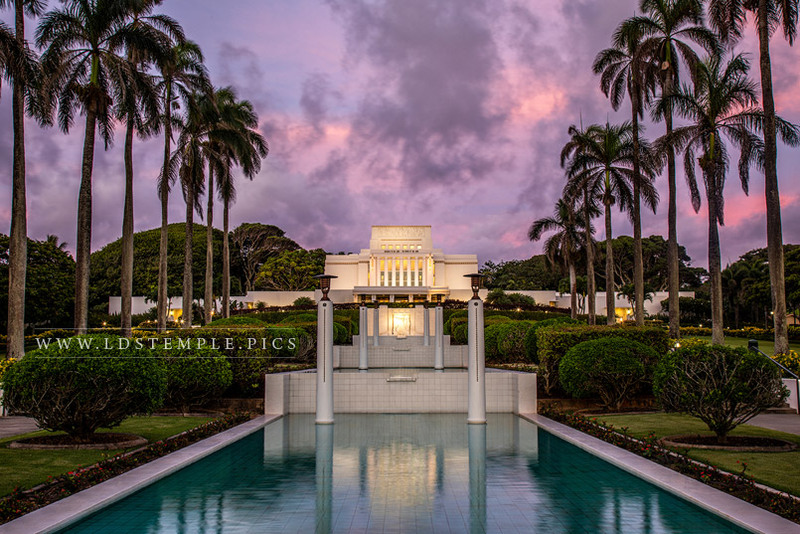 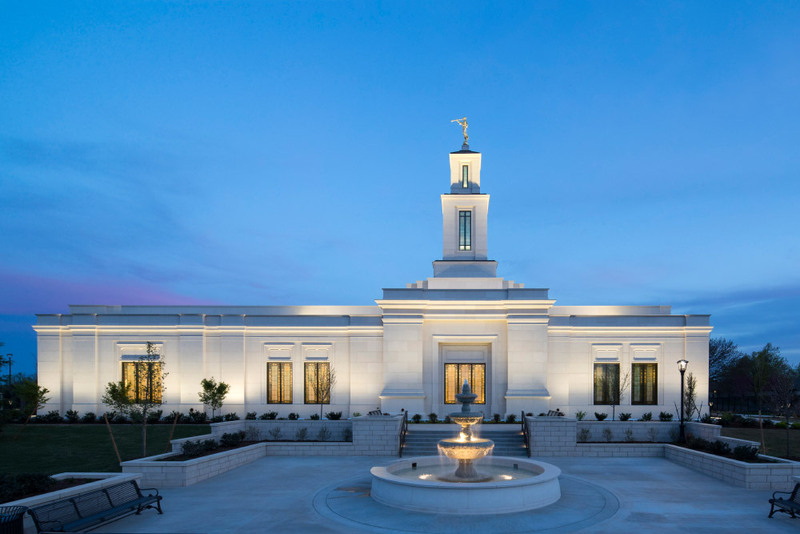 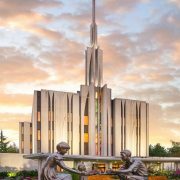 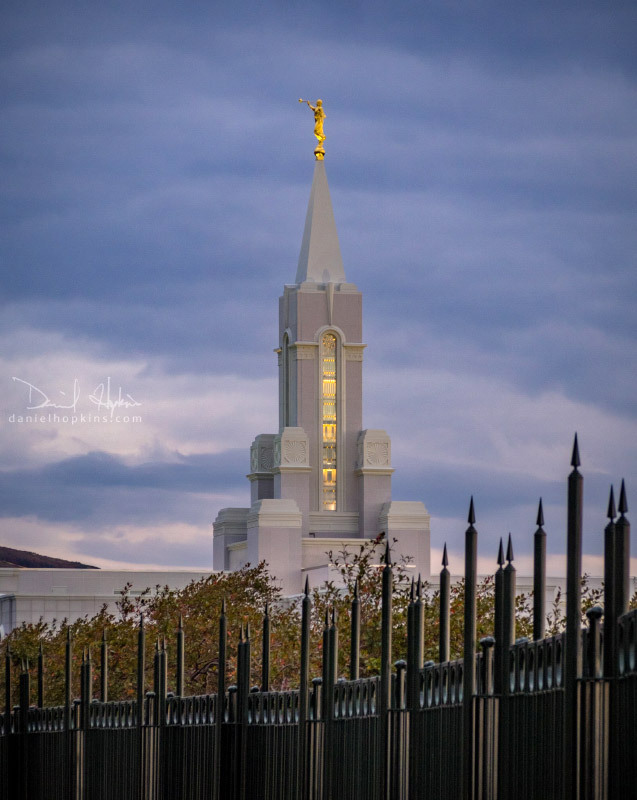 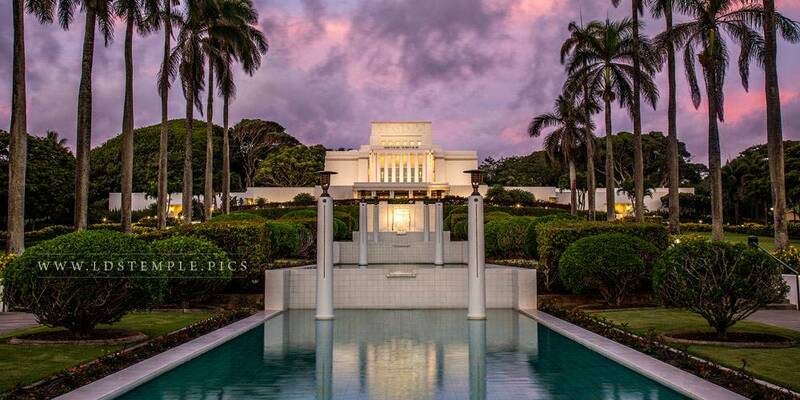 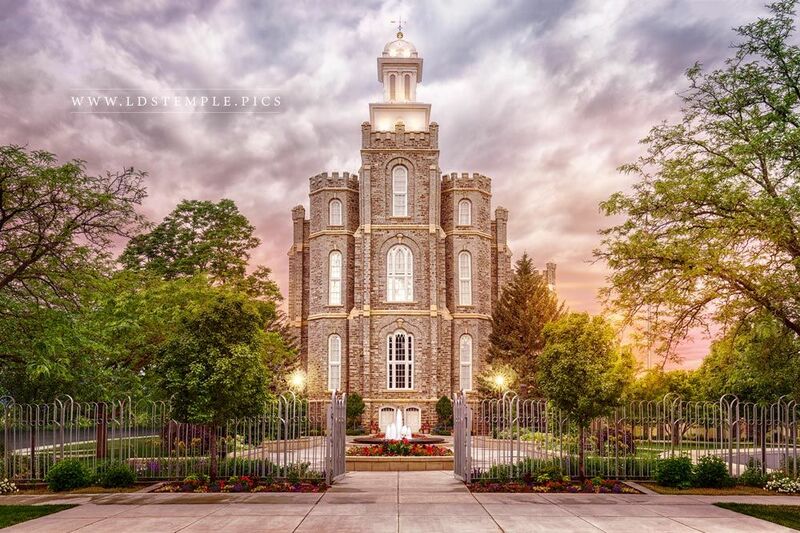 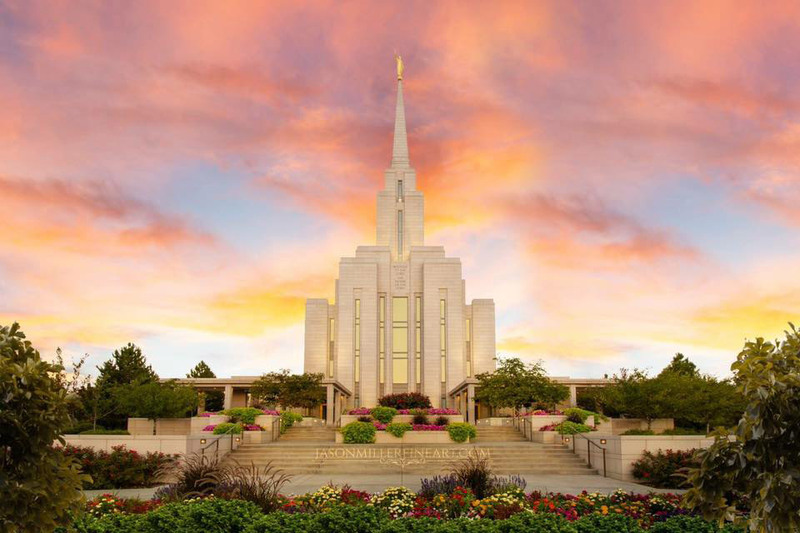 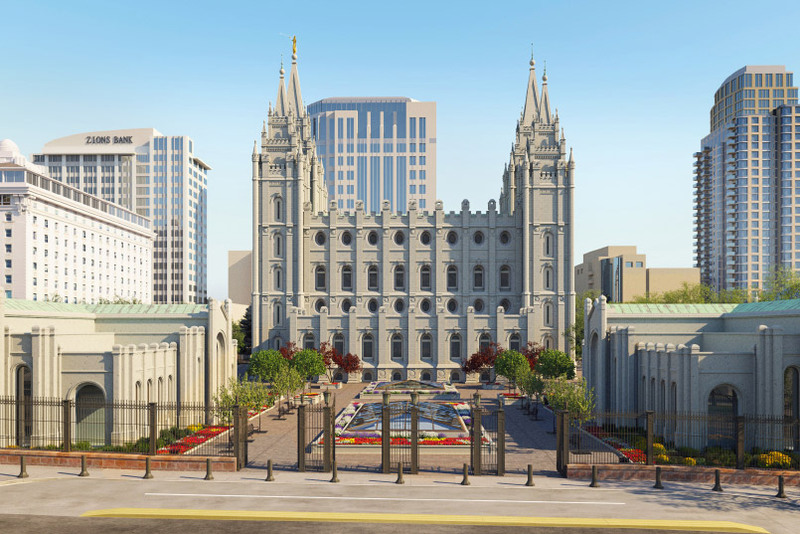 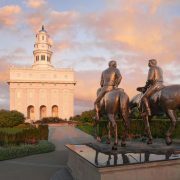 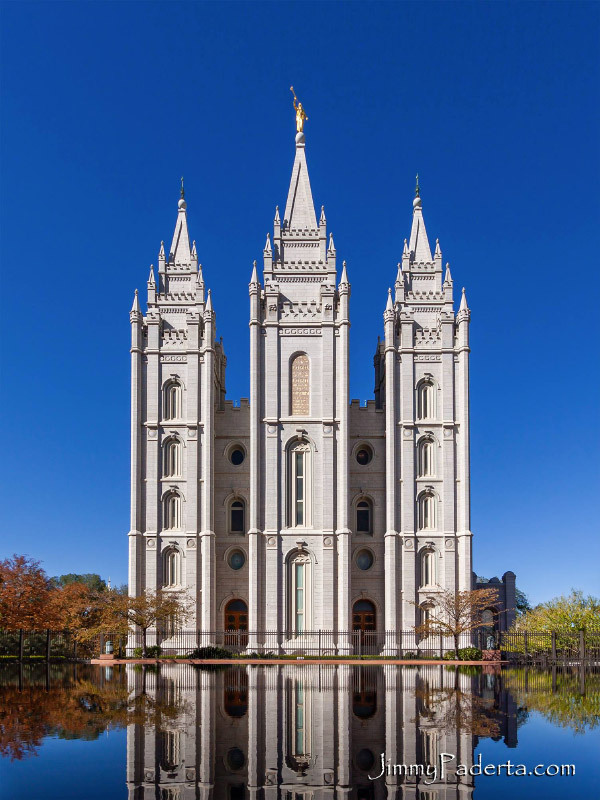 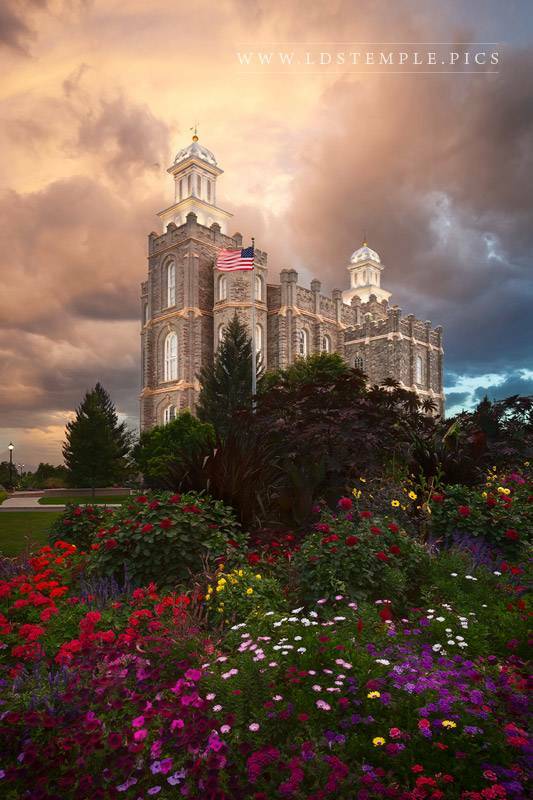 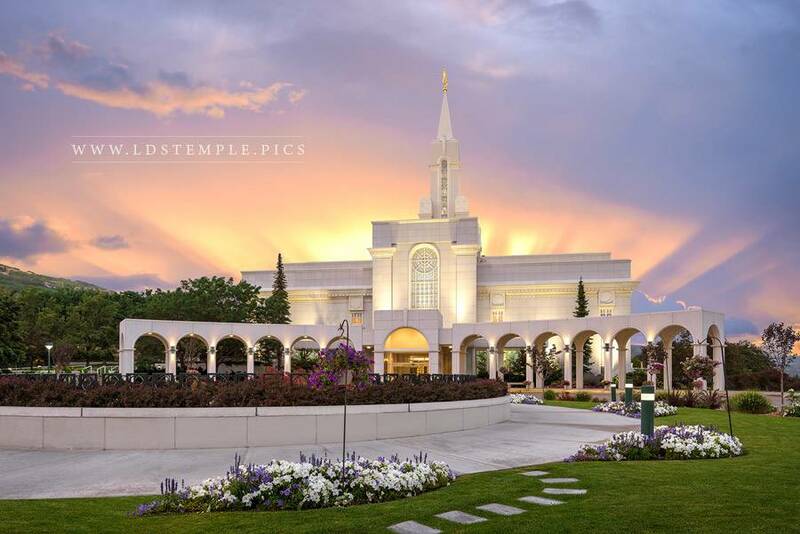 Among other big news, President Nelson announced twelve new temples to be built across the globe, and among them were the Yuba City California Temple and a new temple somewhere in Washington County, Utah. 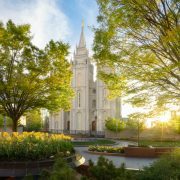 So of course we’re thrilled about this news! 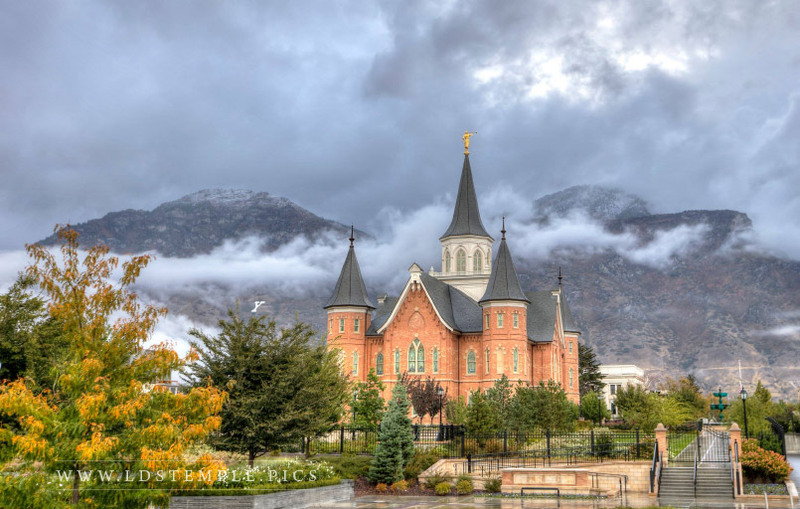 Many of these beautiful pictures are for sale as photo prints, canvas wraps, and framed photos in a large variety of sizes. 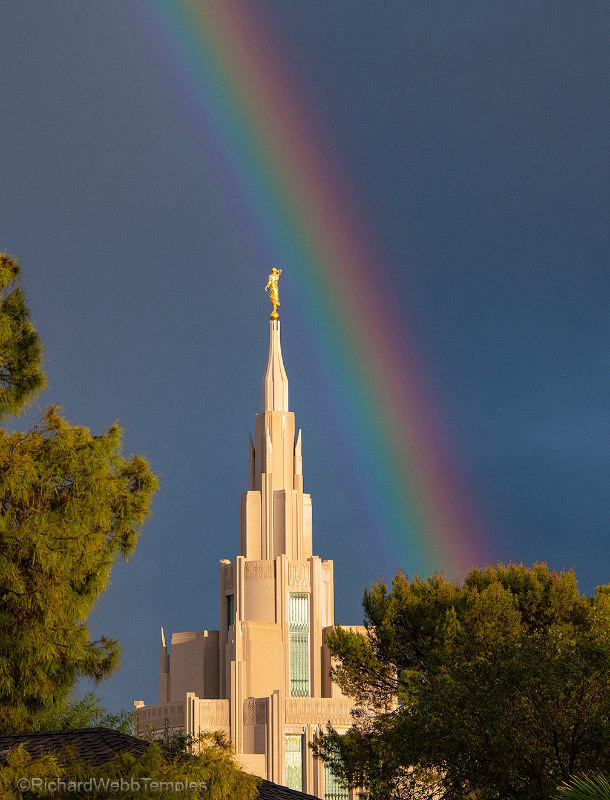 Just click on it if you’re able to. 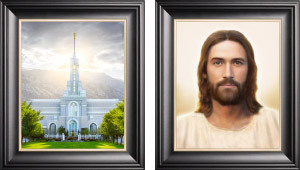 And if there’s no link, please let us know and we’ll see what we can do for you!